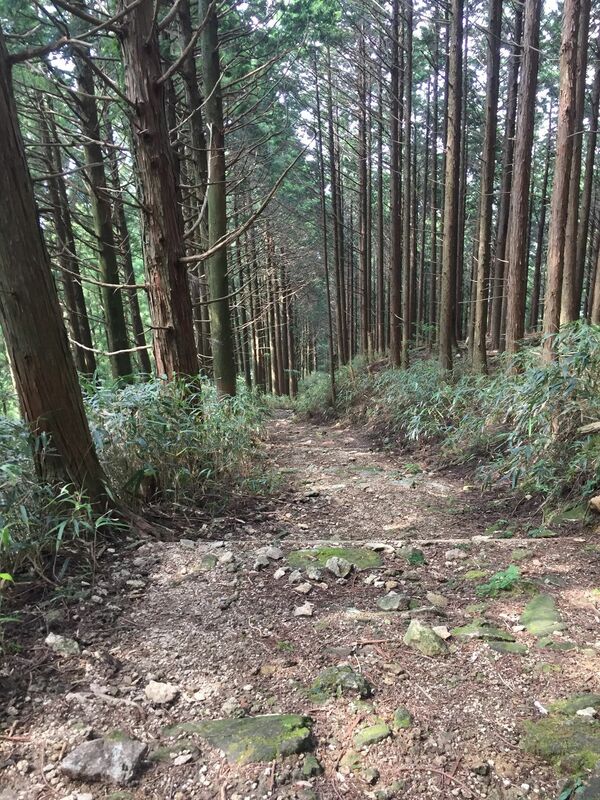 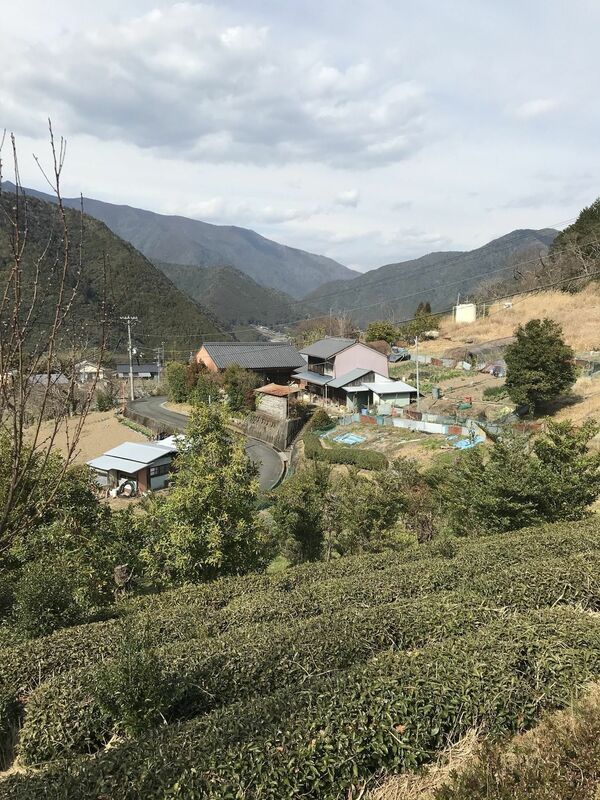 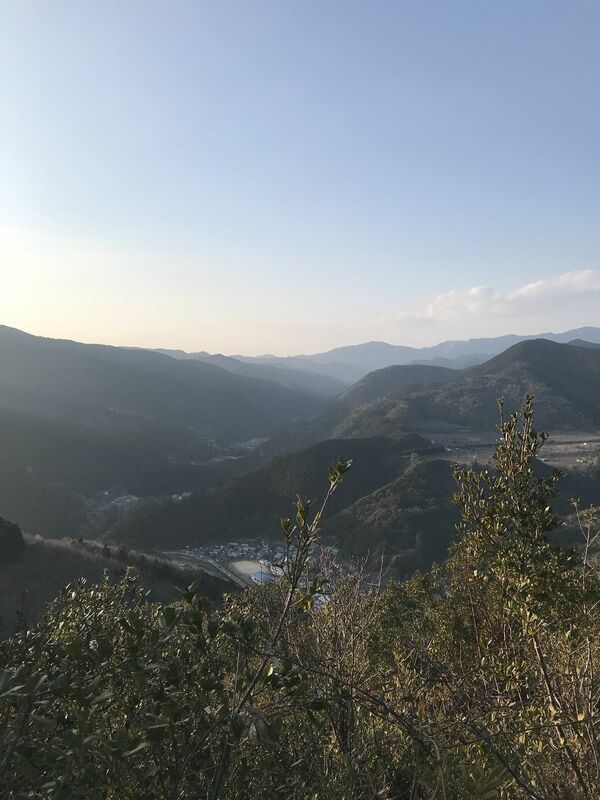 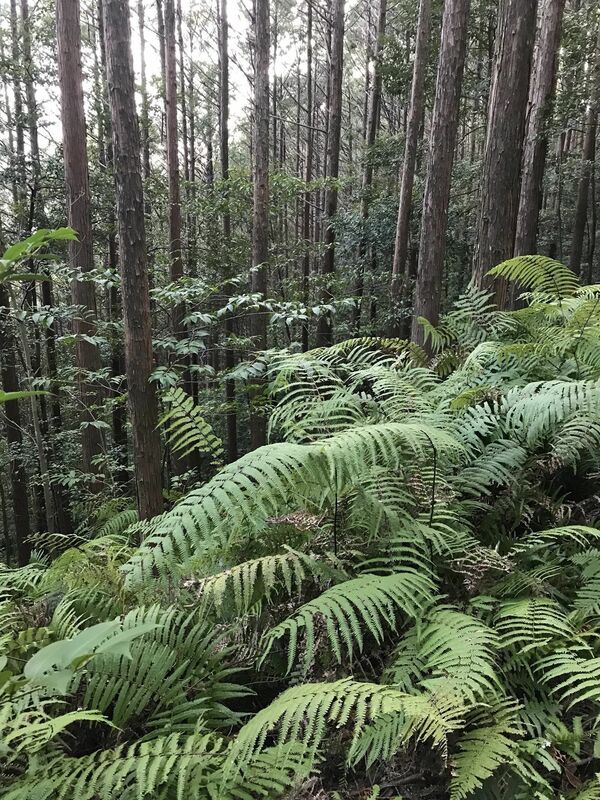 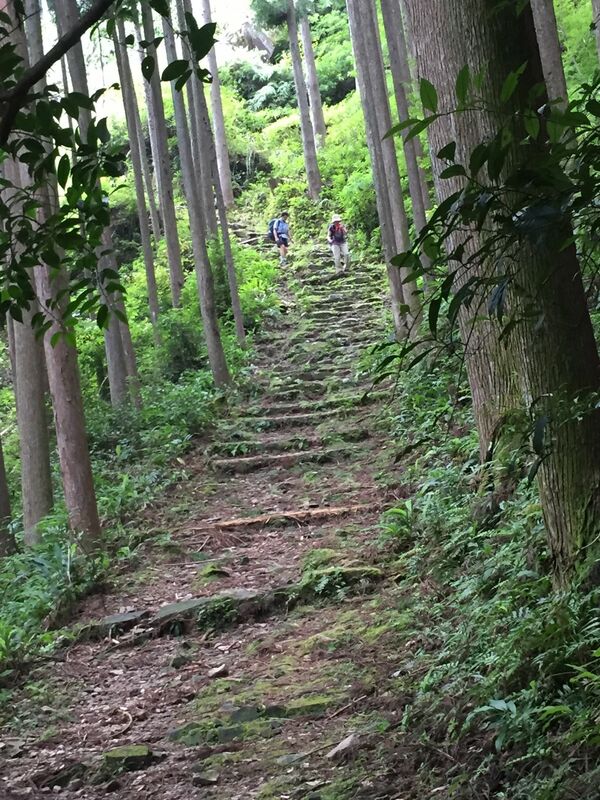 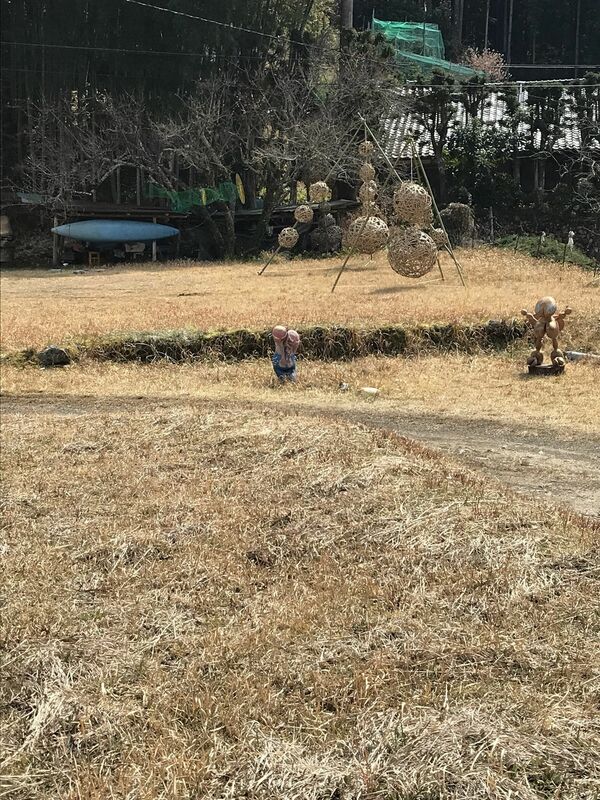 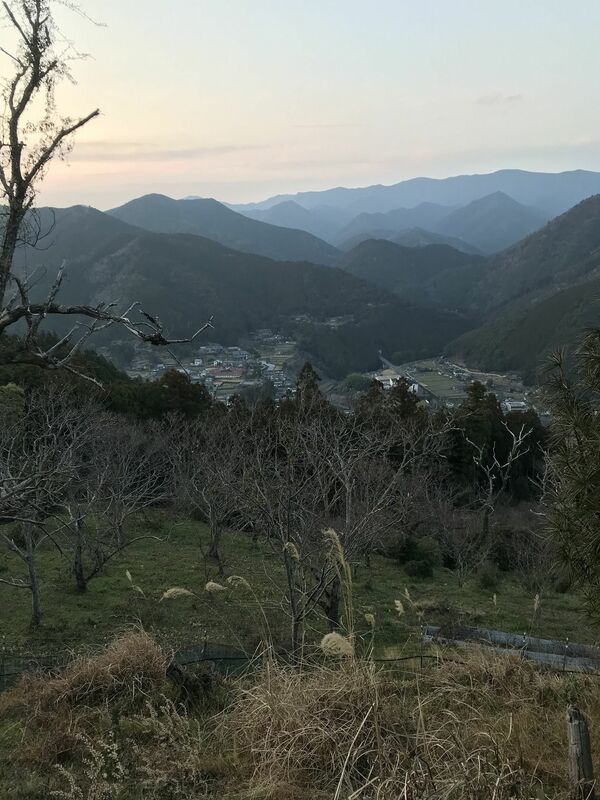 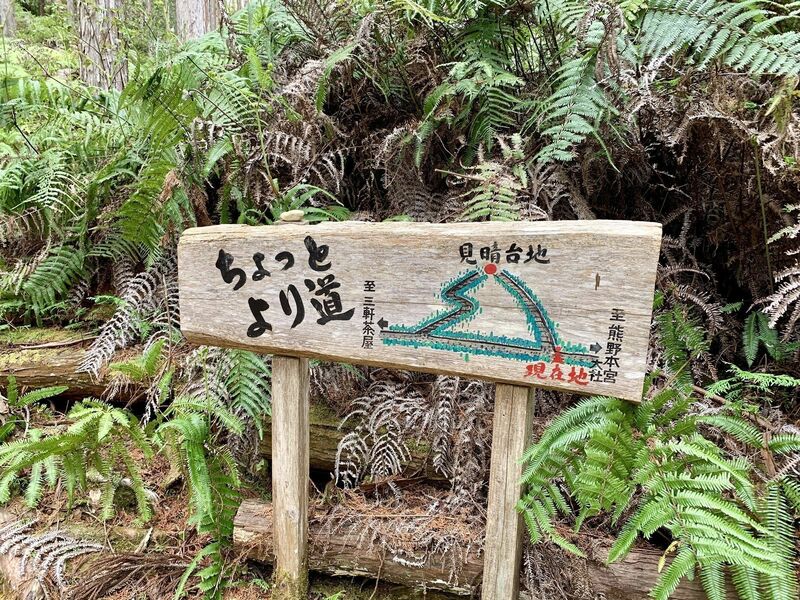 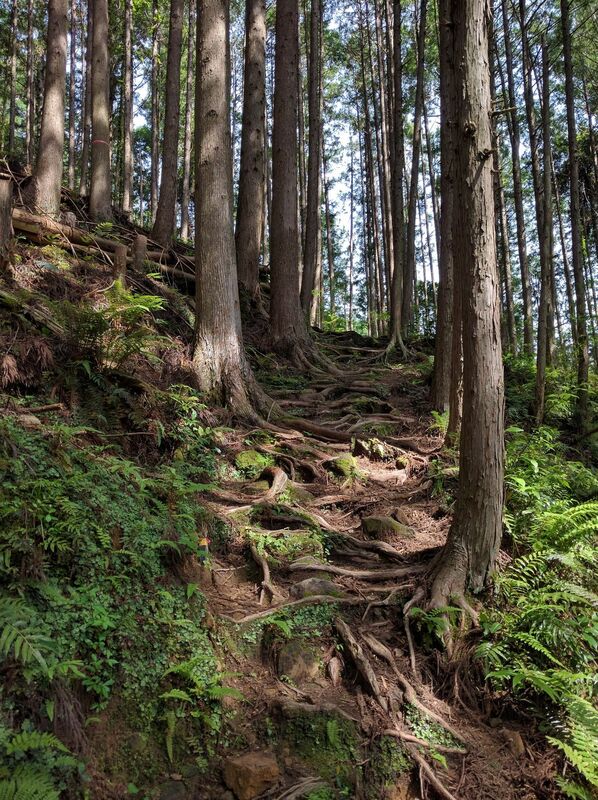 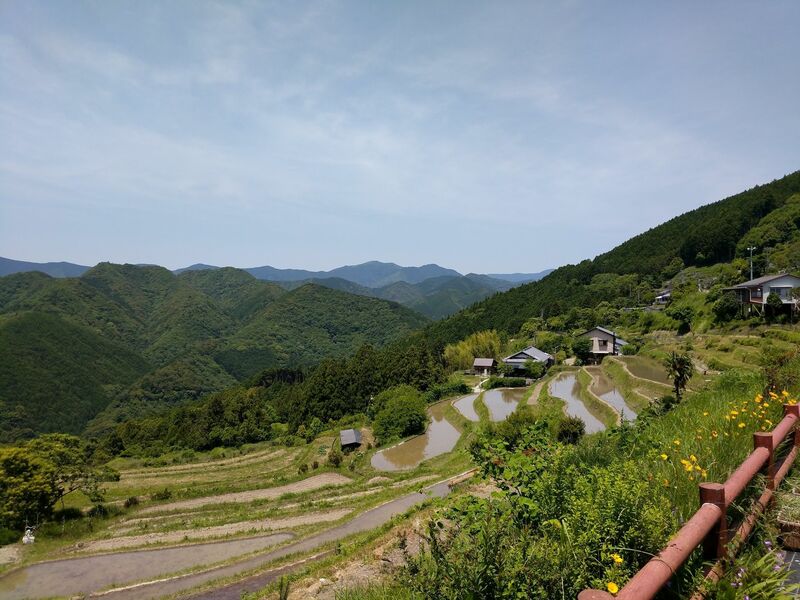 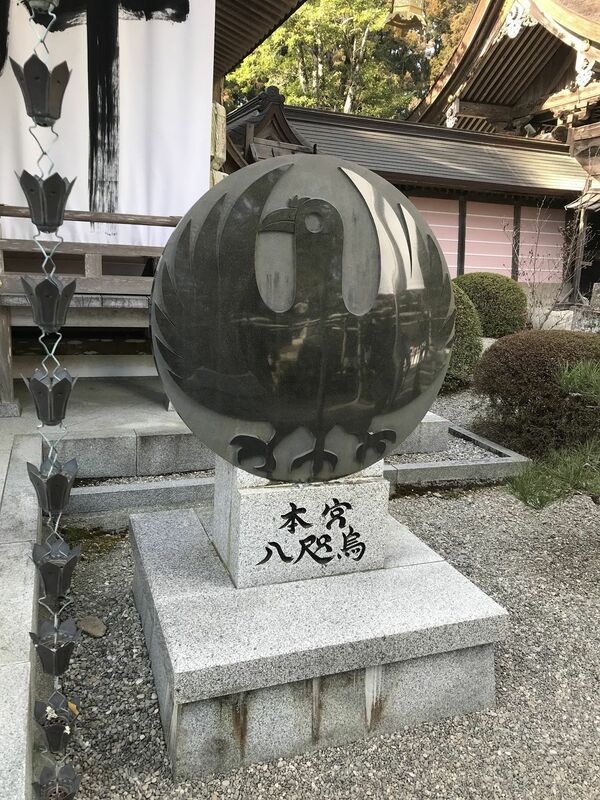 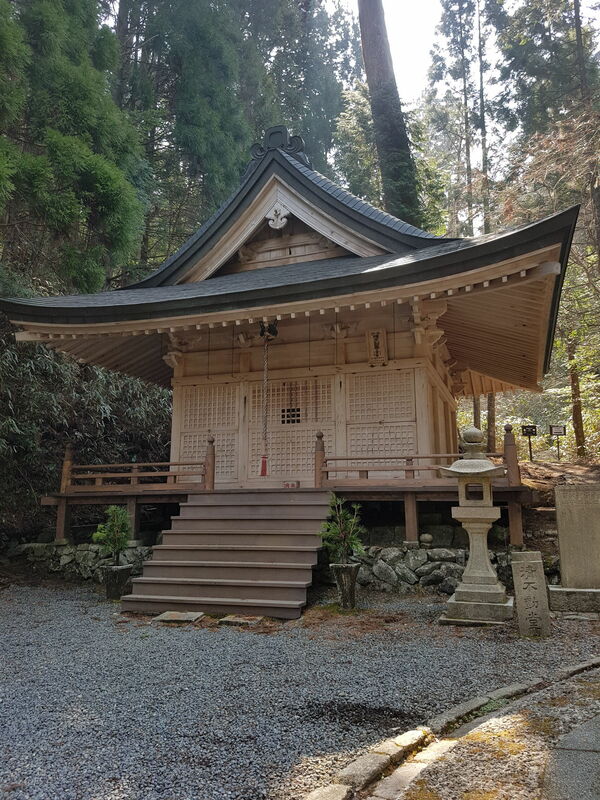 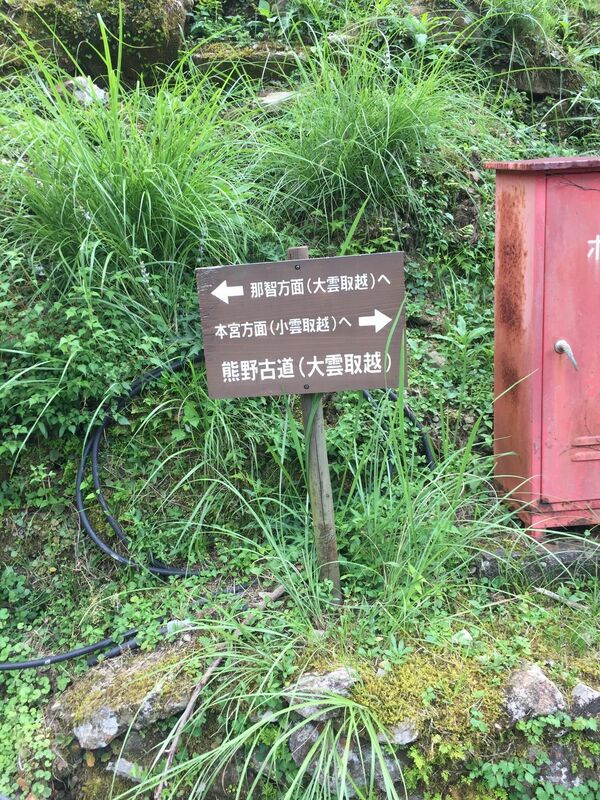 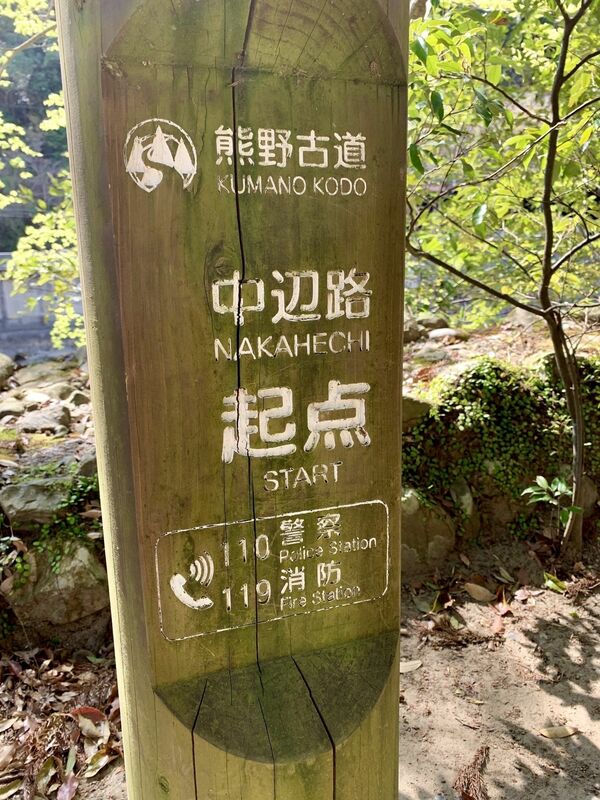 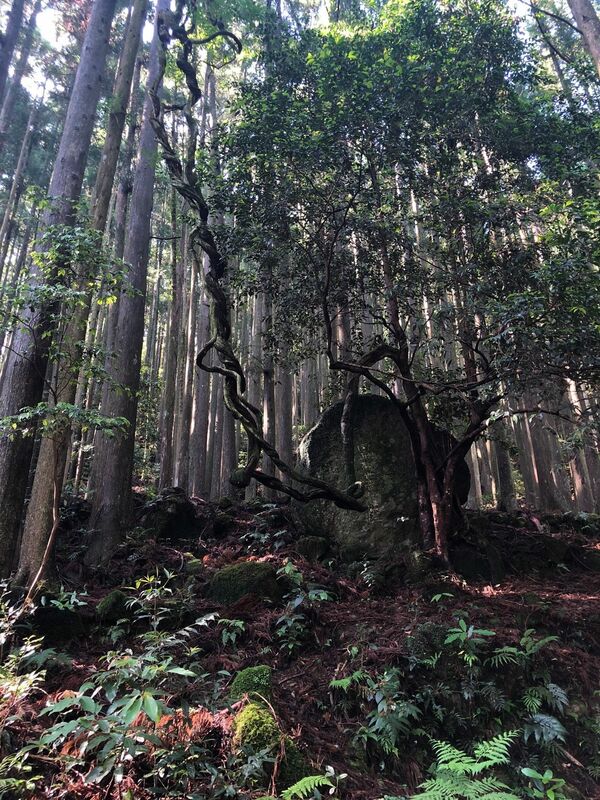 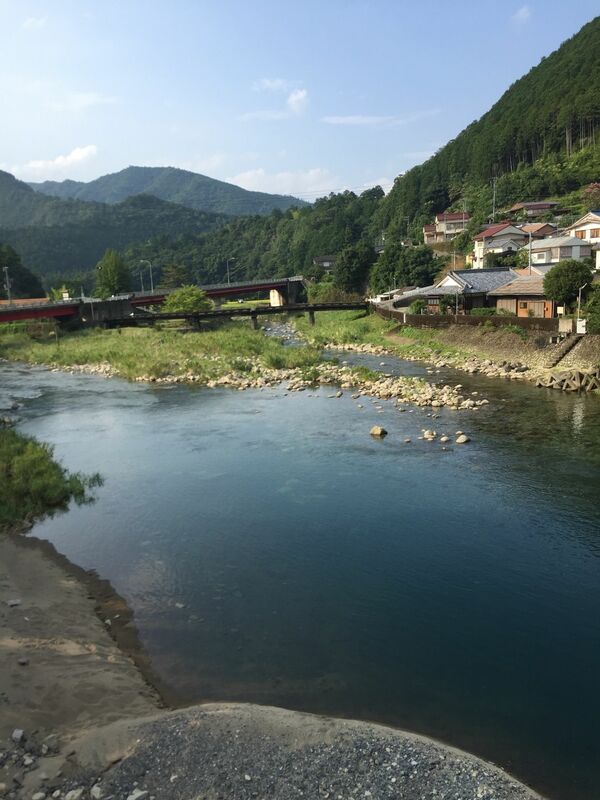 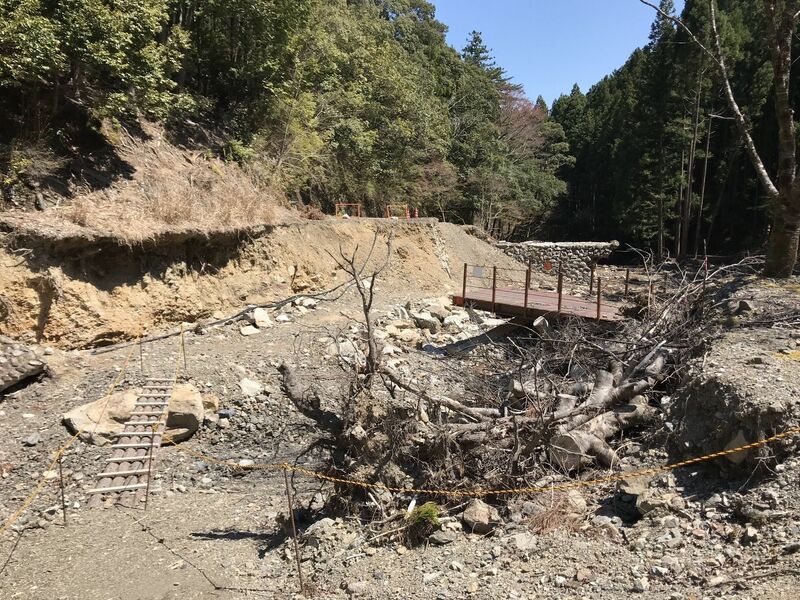 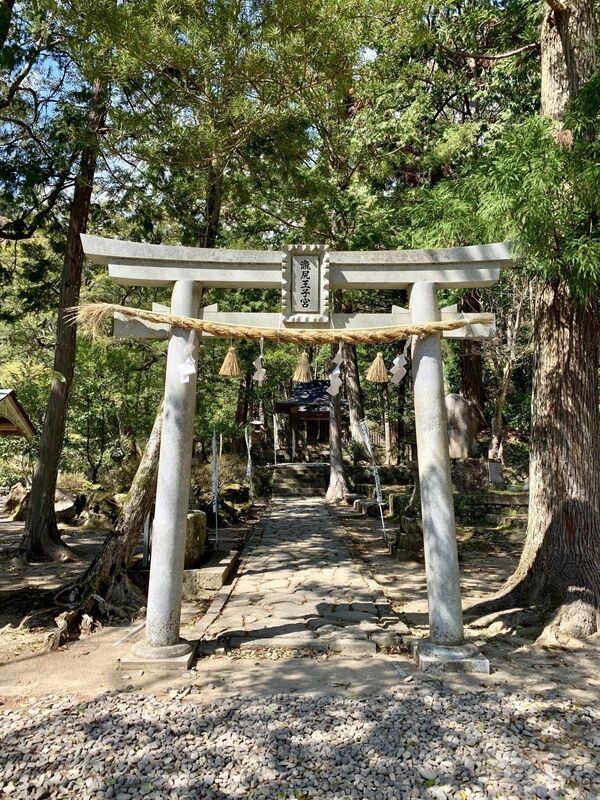 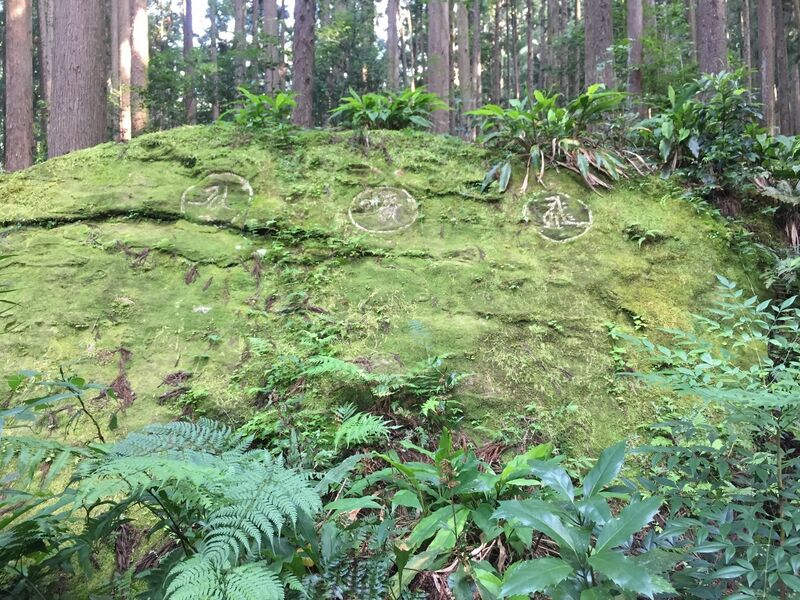 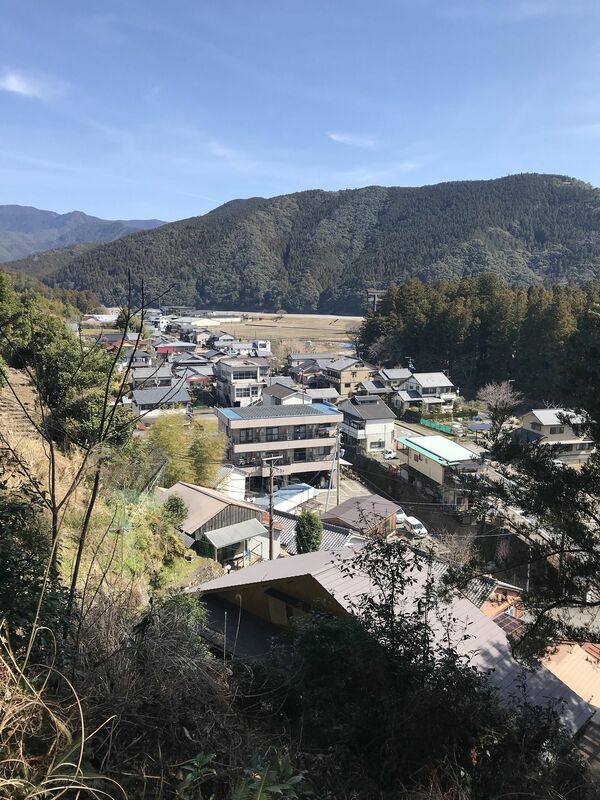 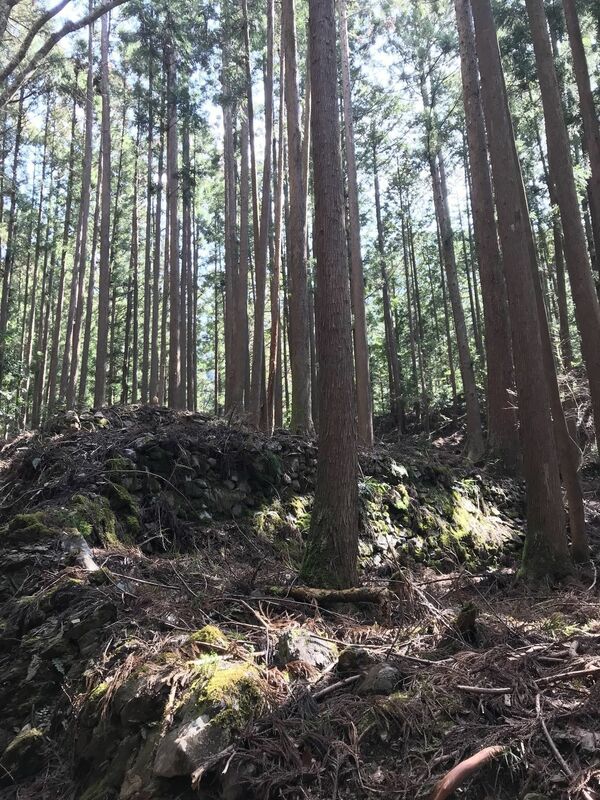 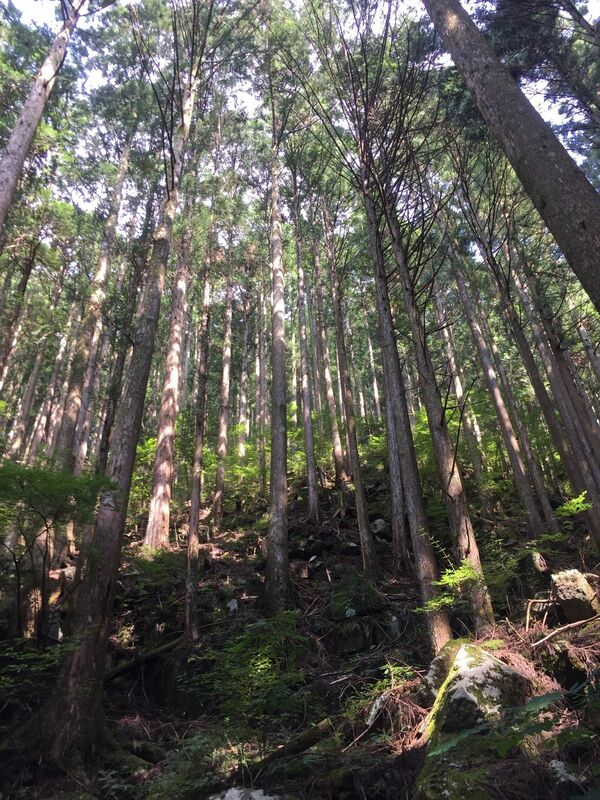 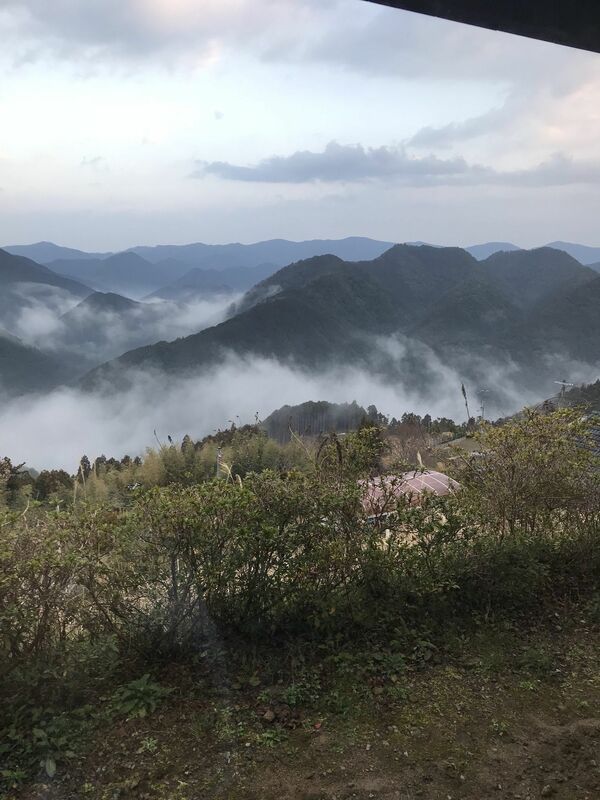 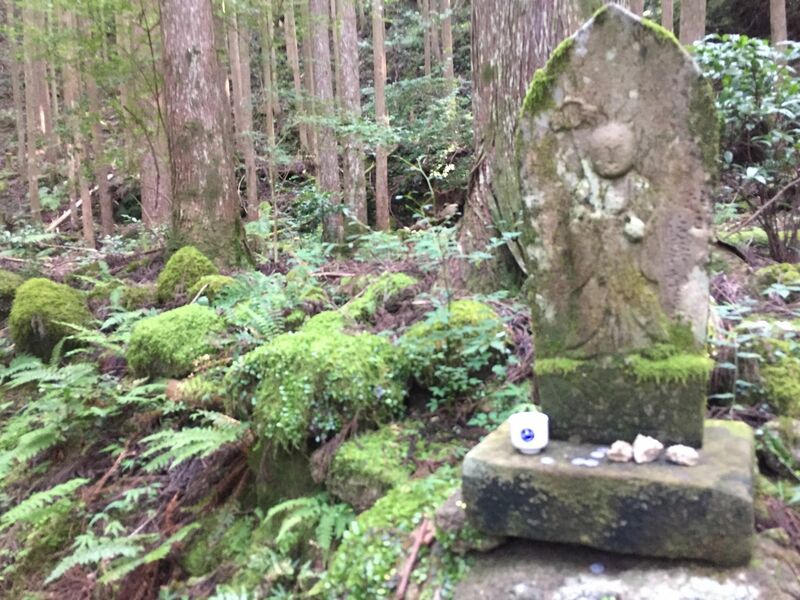 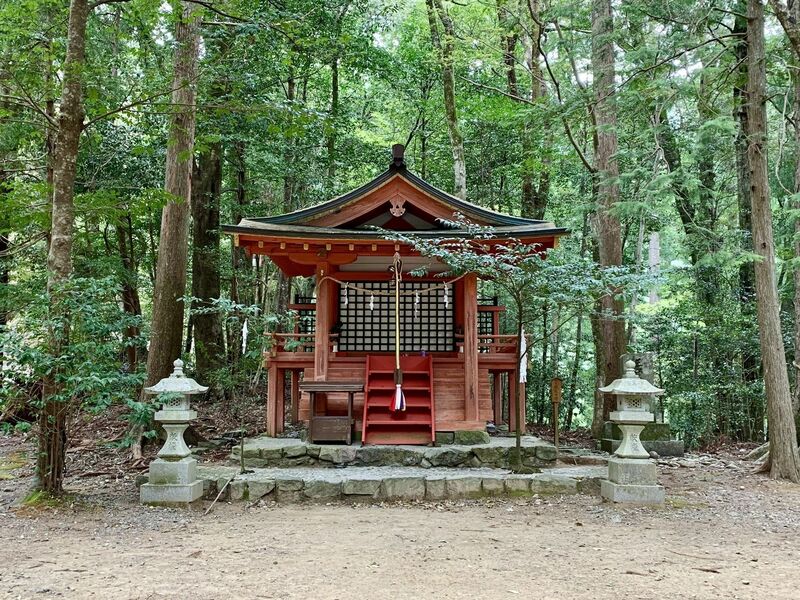 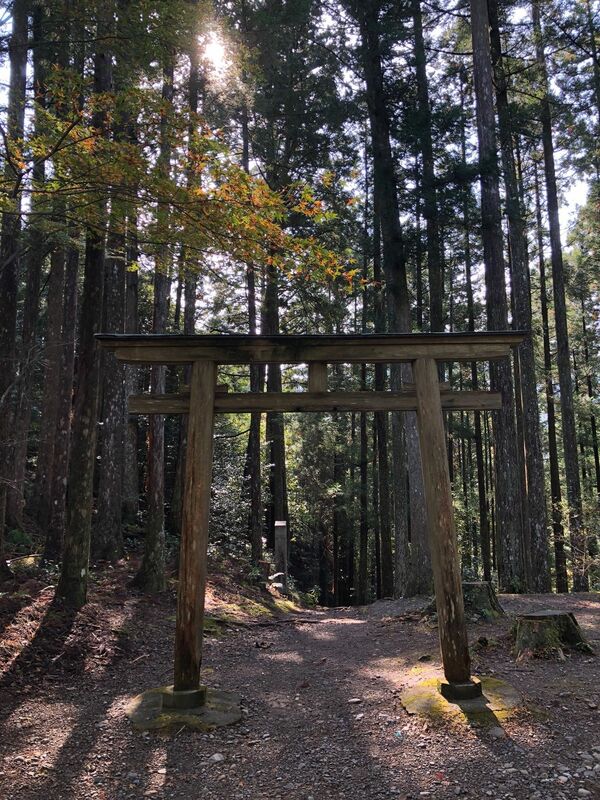 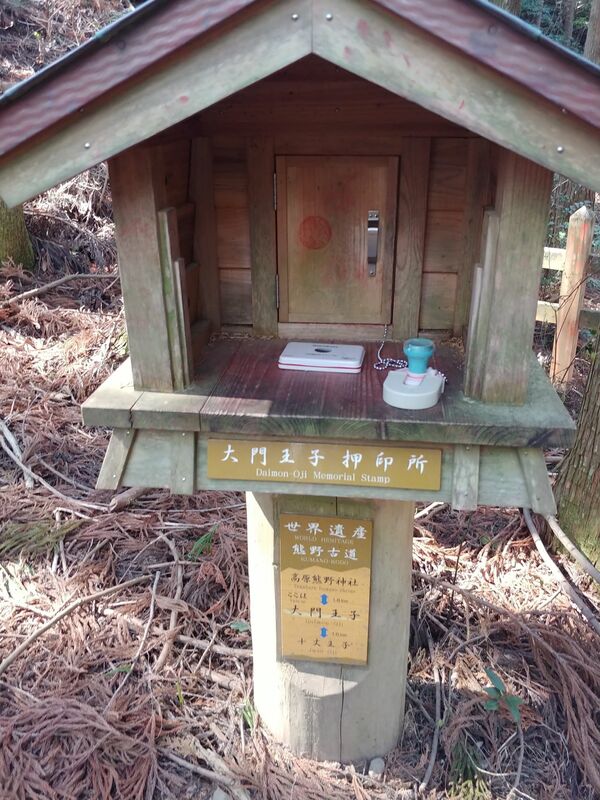 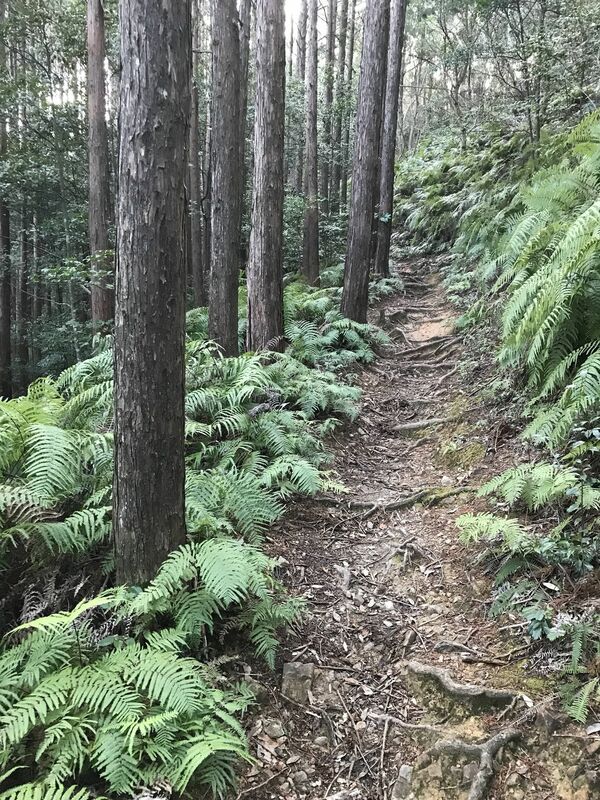 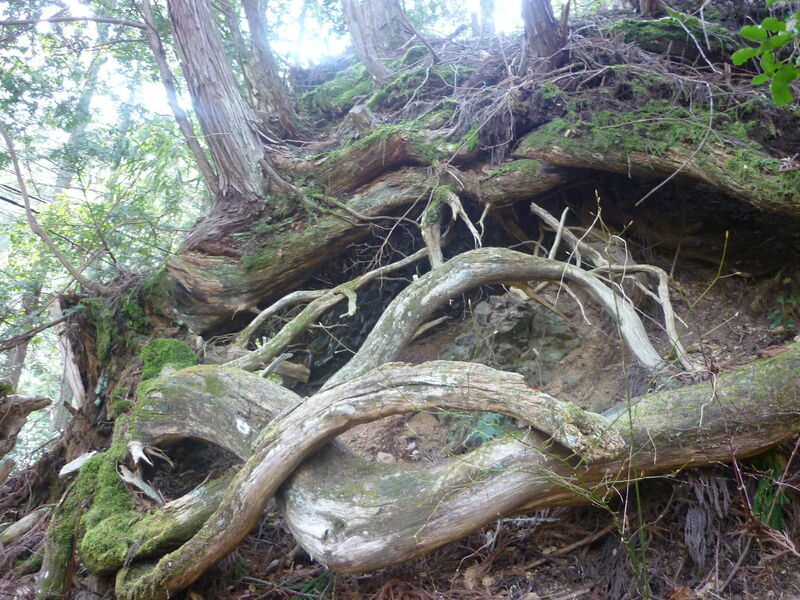 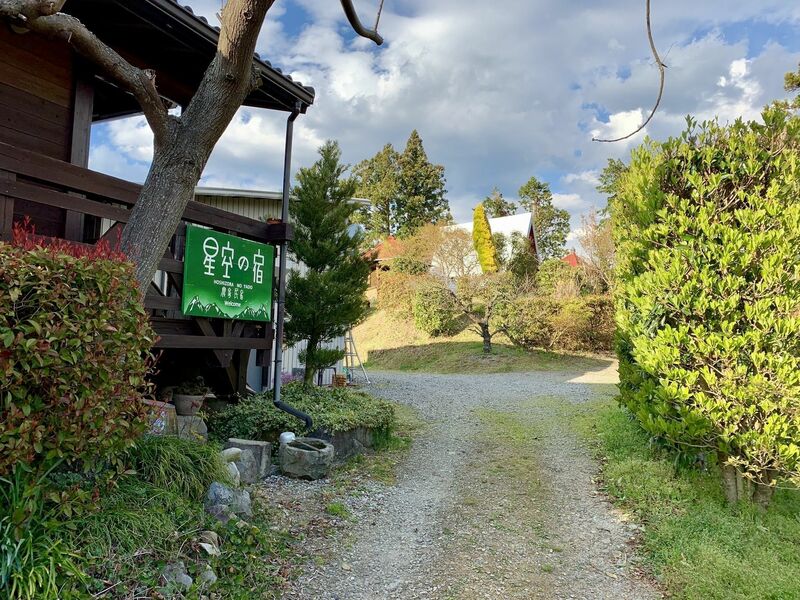 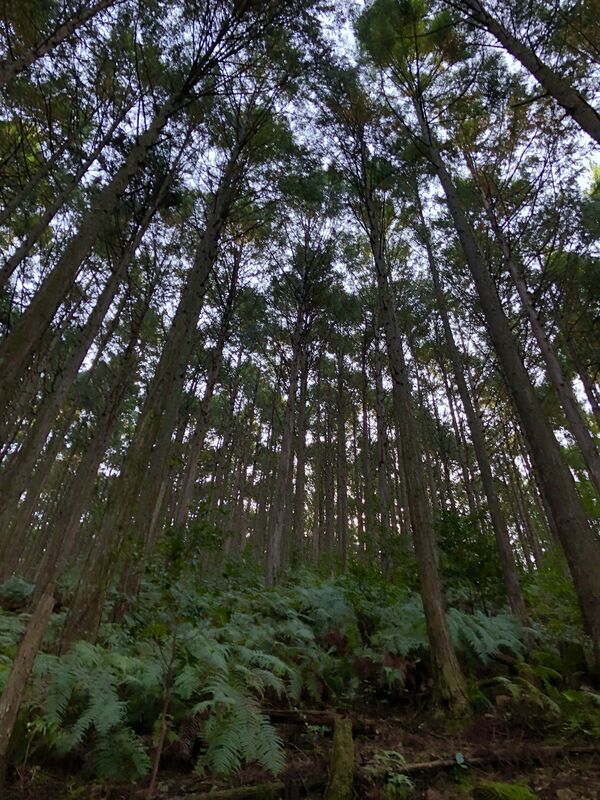 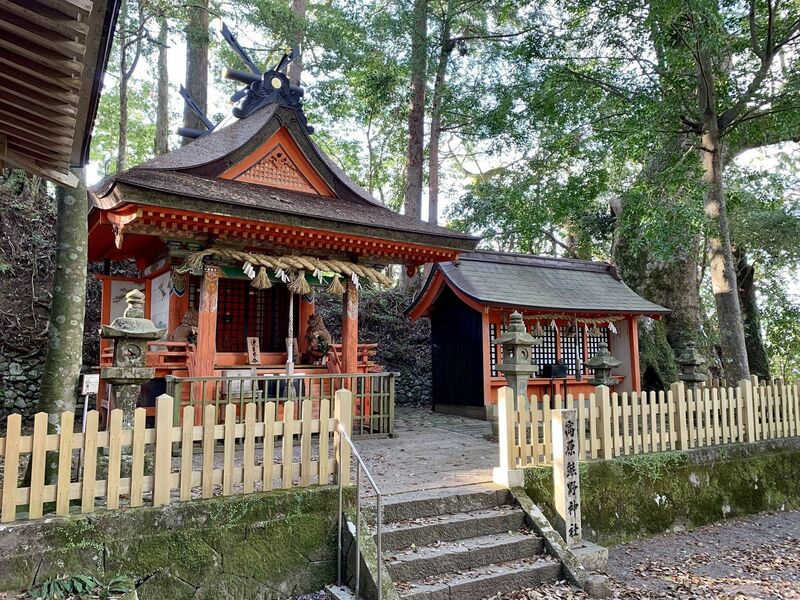 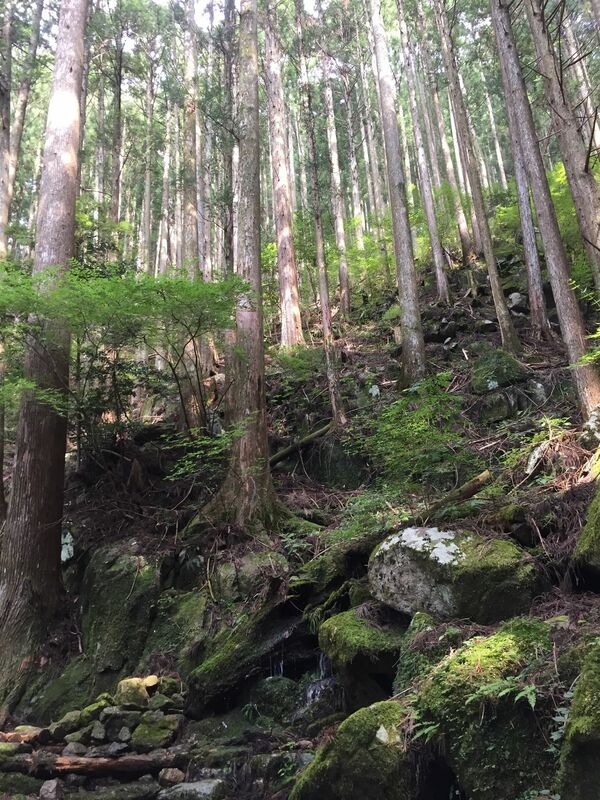 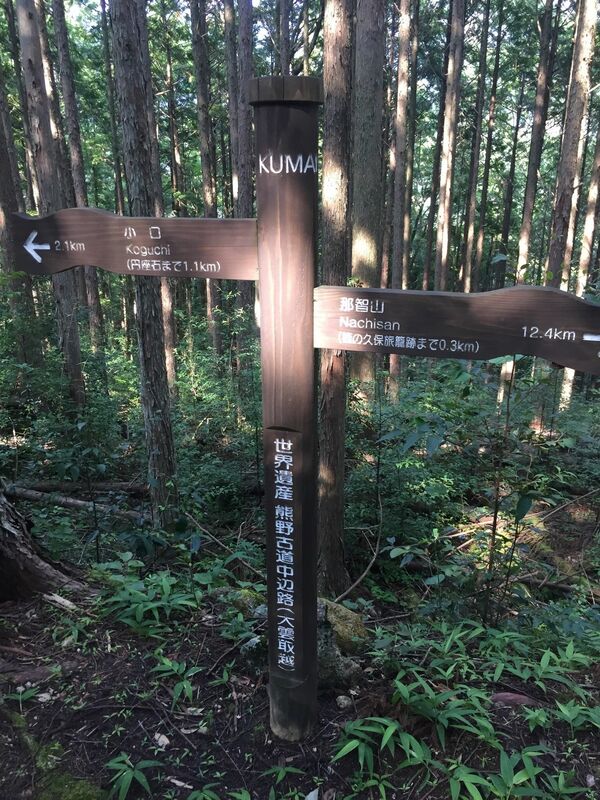 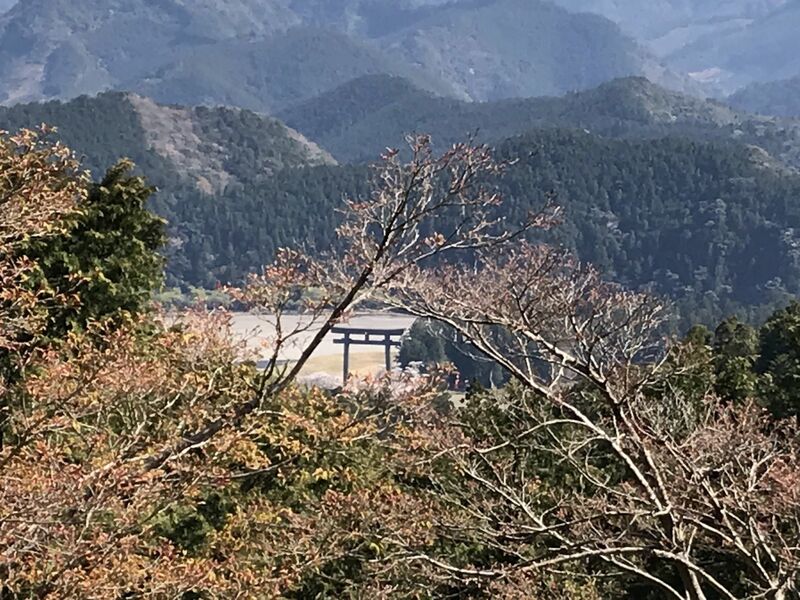 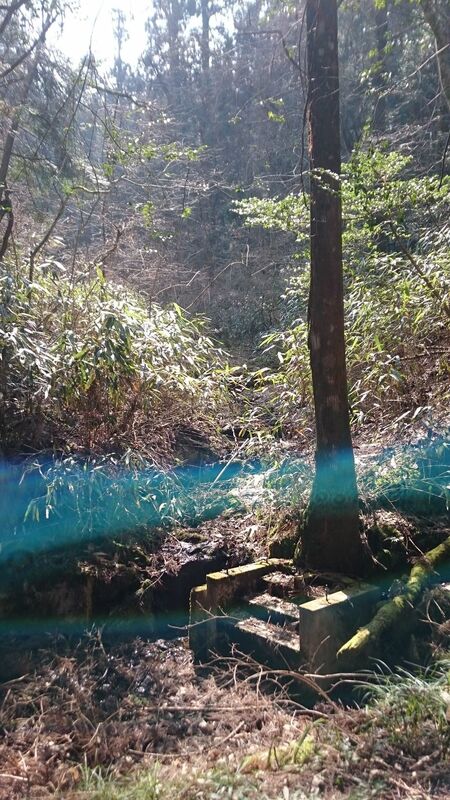 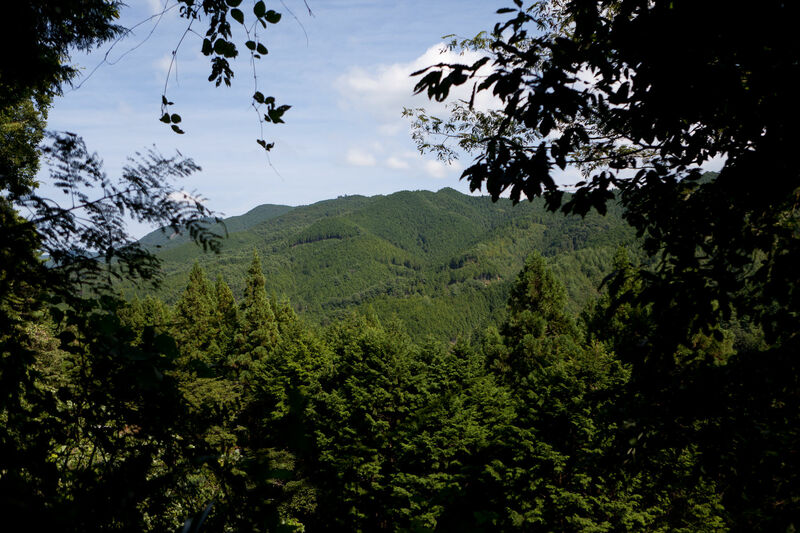 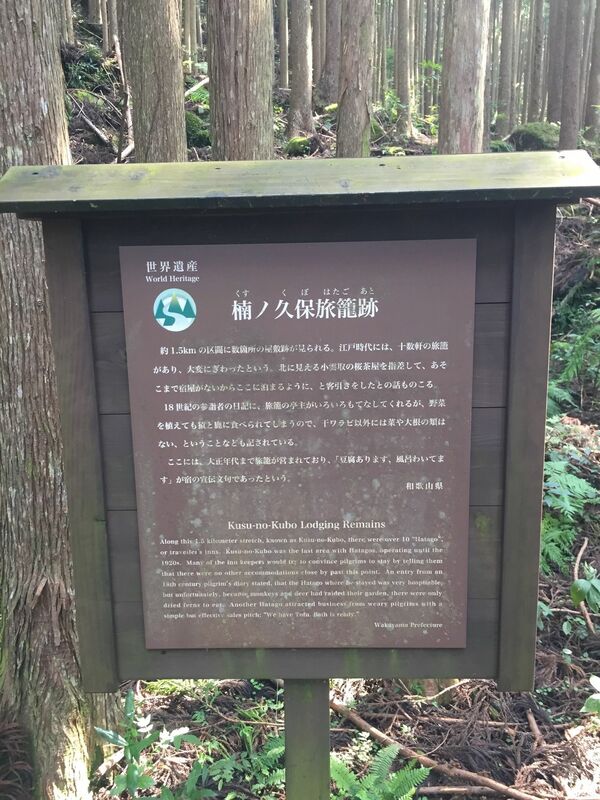 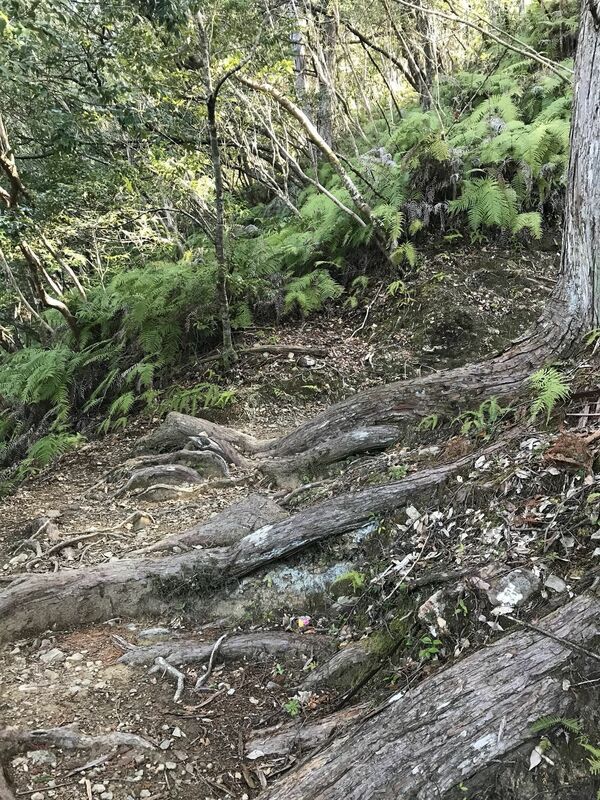 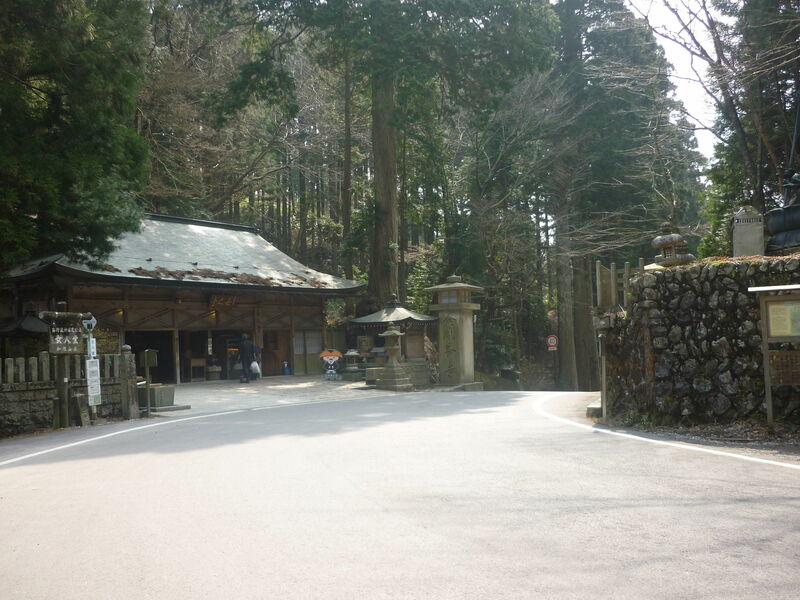 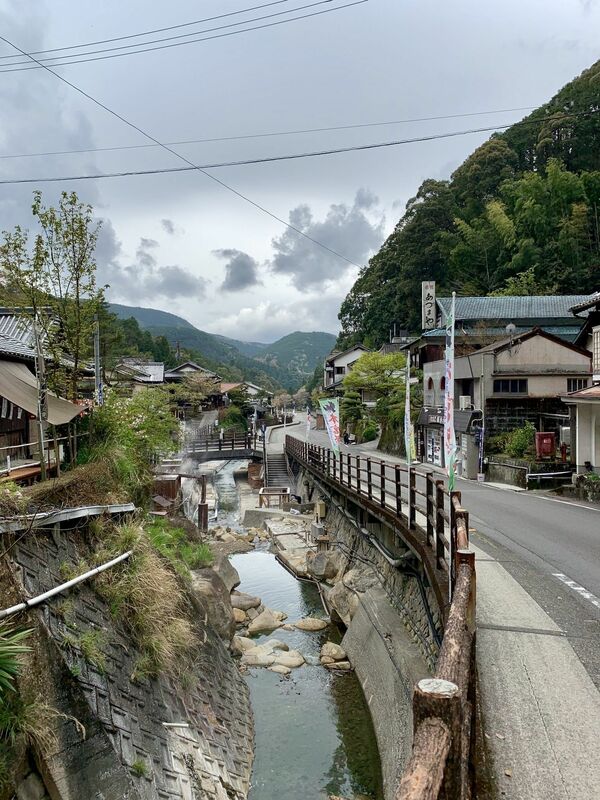 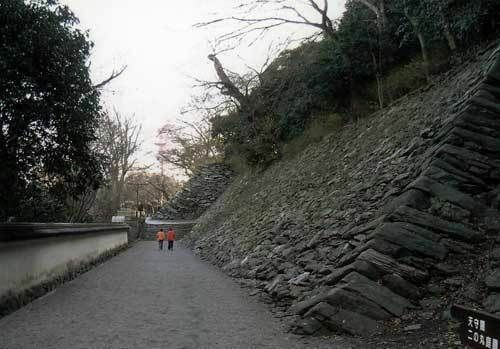 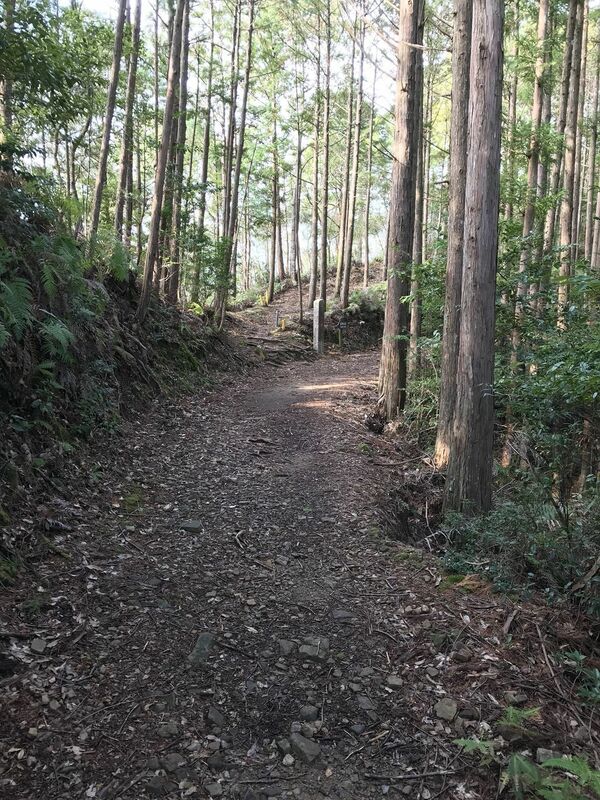 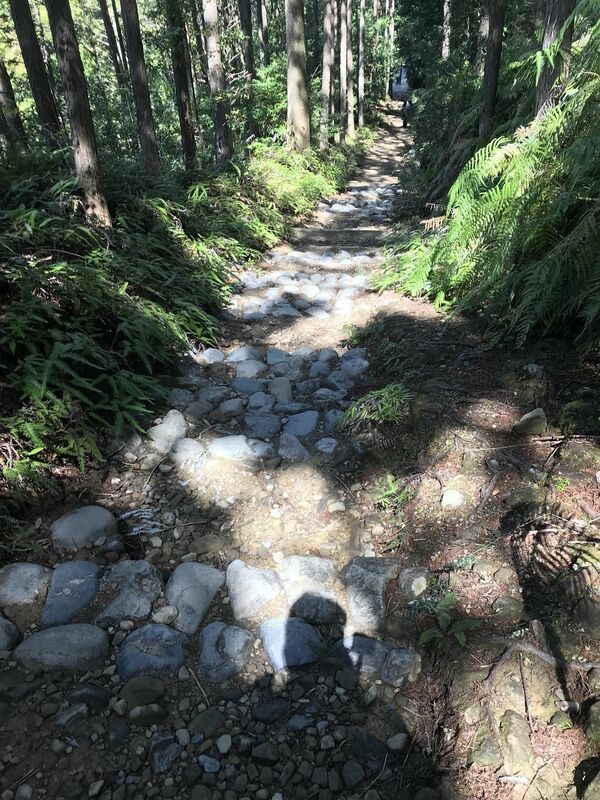 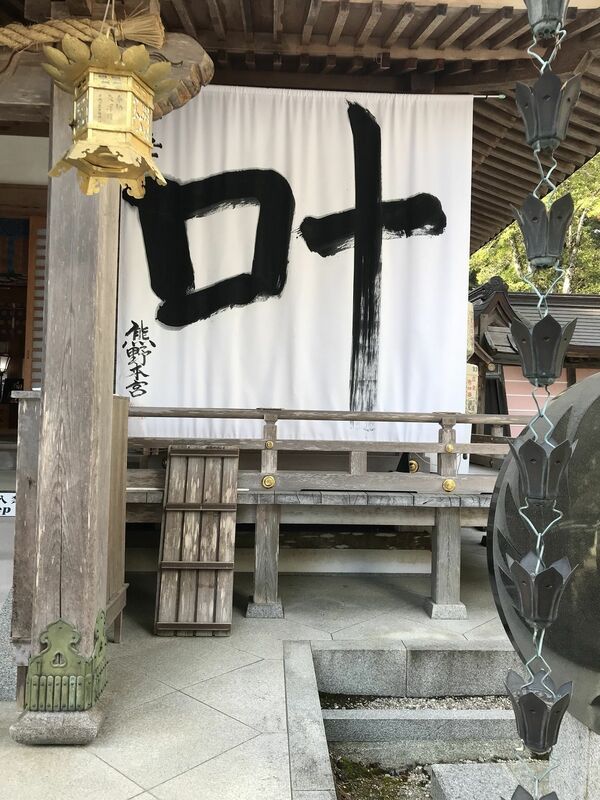 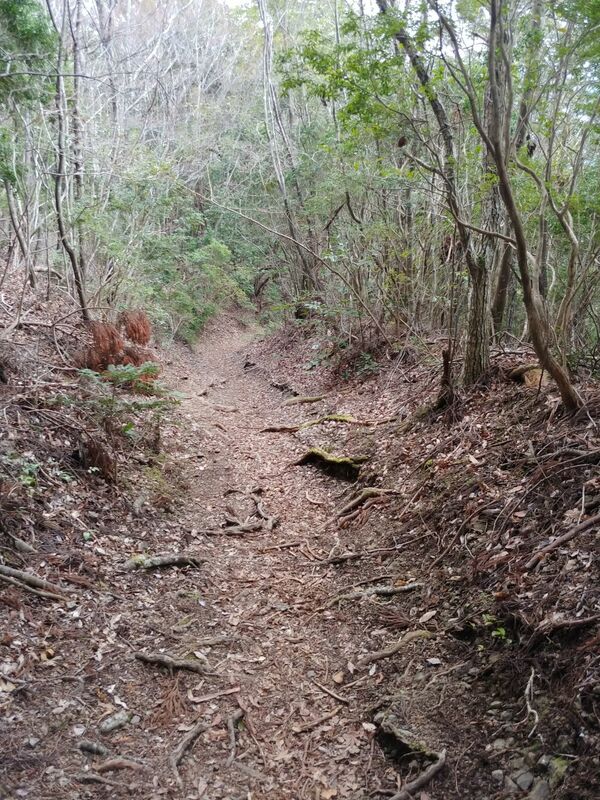 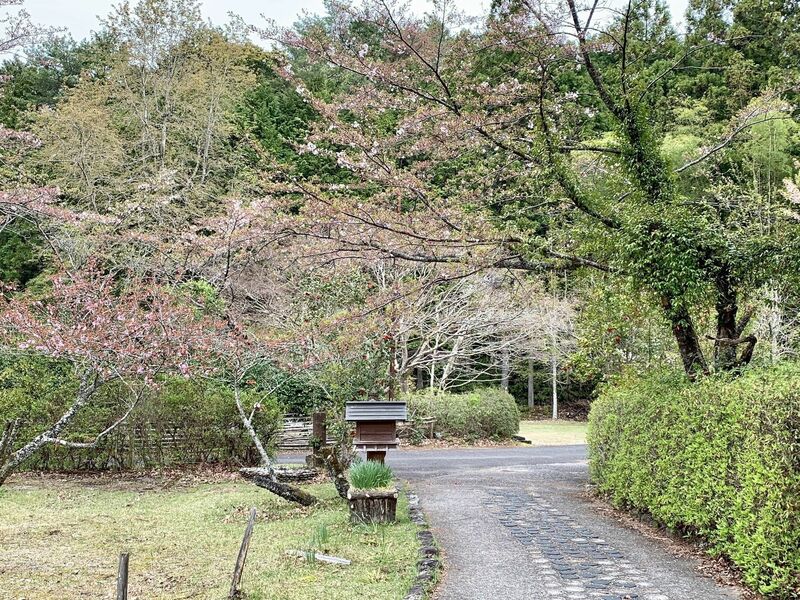 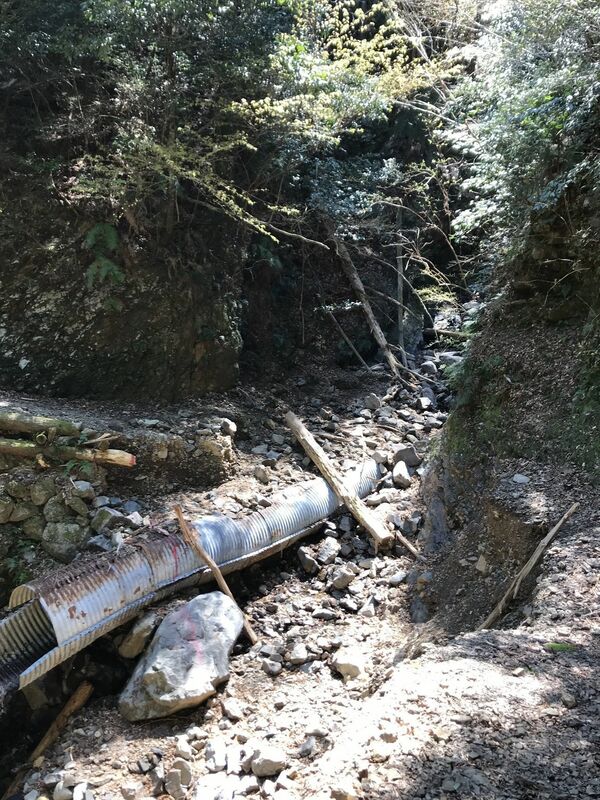 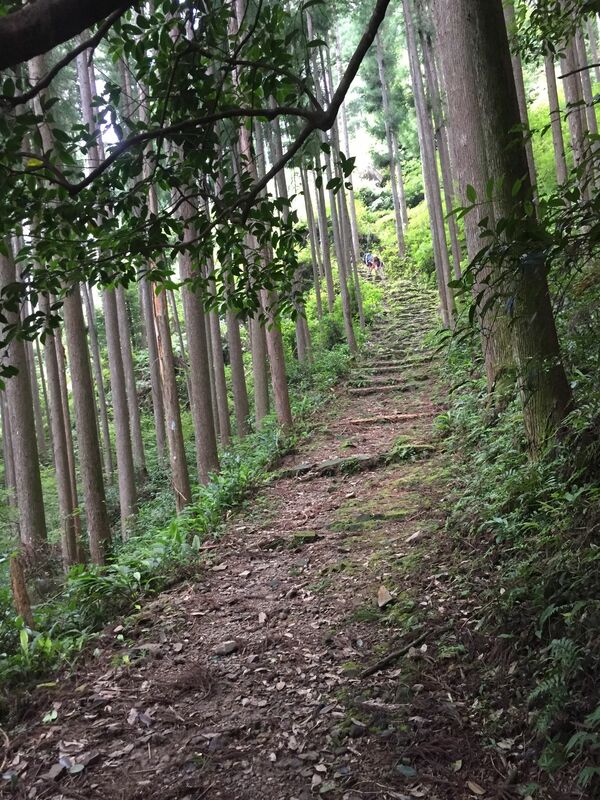 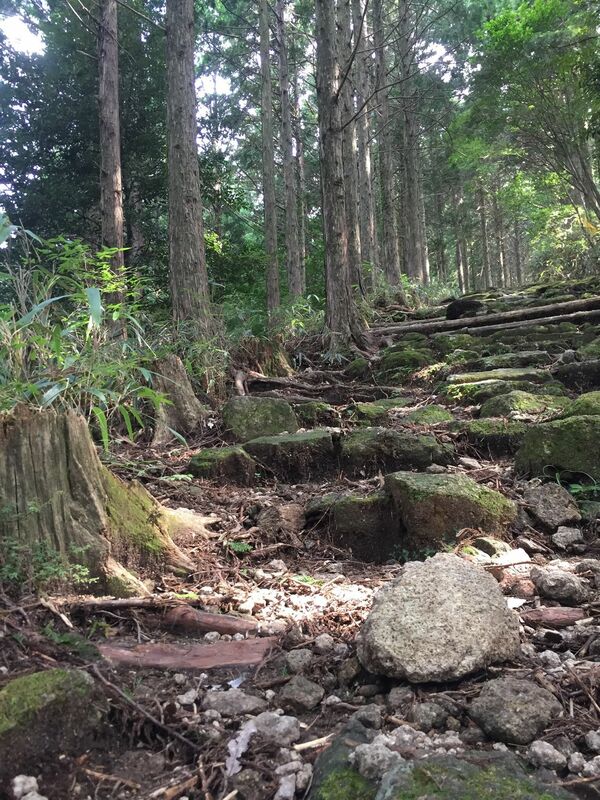 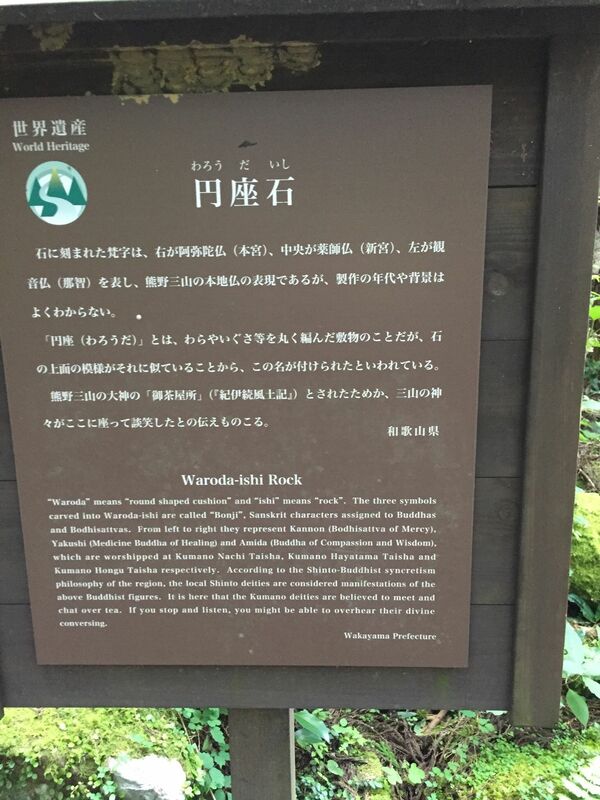 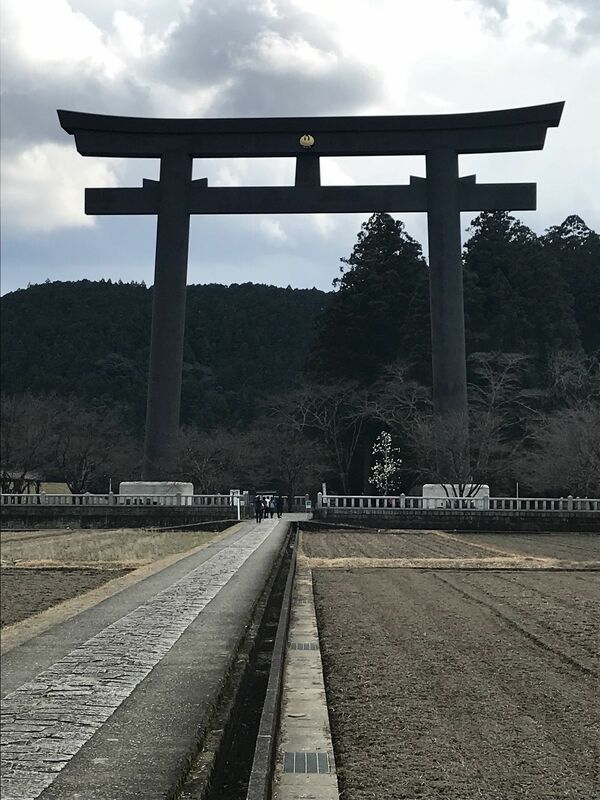 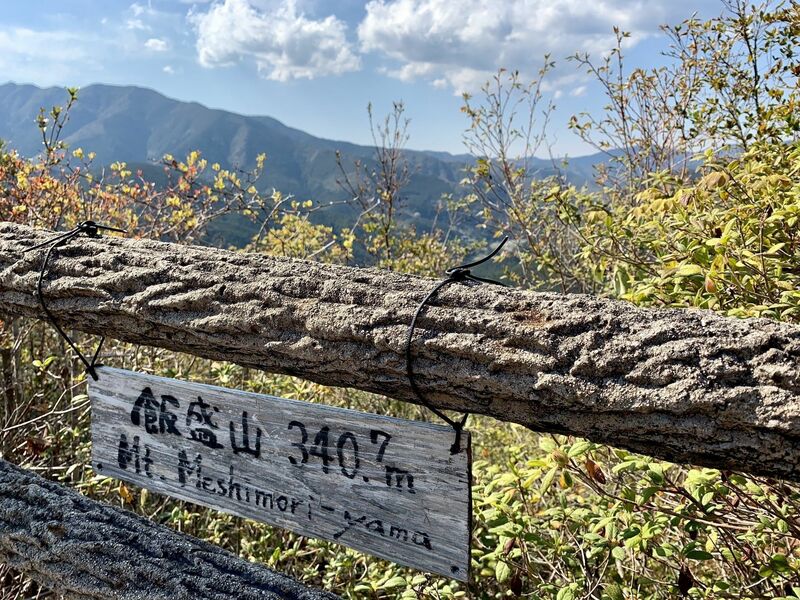 Explore the most popular Hiking trails in Wakayama with hand-curated trail maps and driving directions as well as detailed reviews and photos from hikers, campers and nature lovers like you. 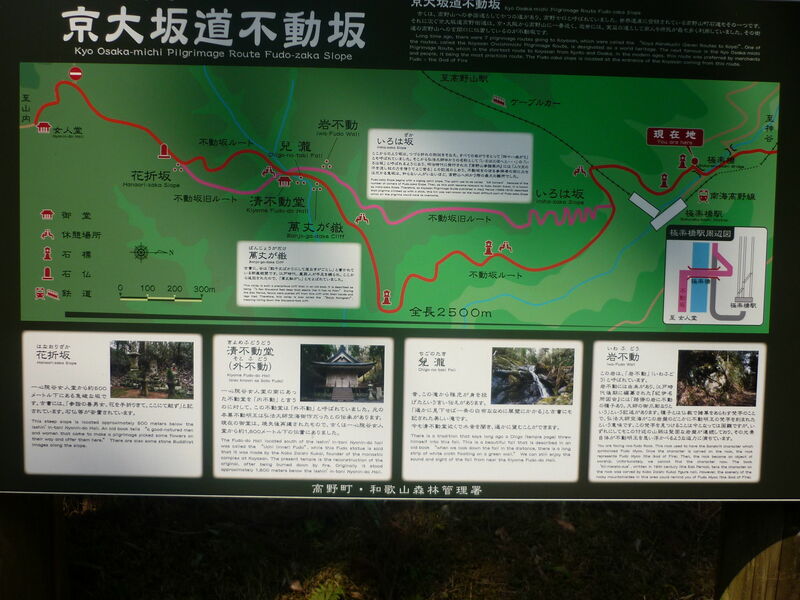 Each of the Points of Interest in this guide contains beautiful pictures and helpful information. 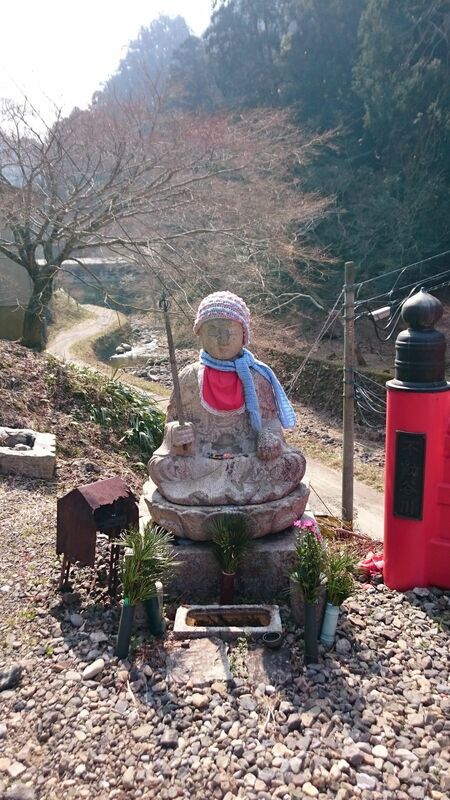 Arigato, Barry.